Turn your fishing world around and around in maximum comfort in the Max 360 Seat. Features an extra wide seat bottom, thick cushioning, and a 16” tall upright back rest. 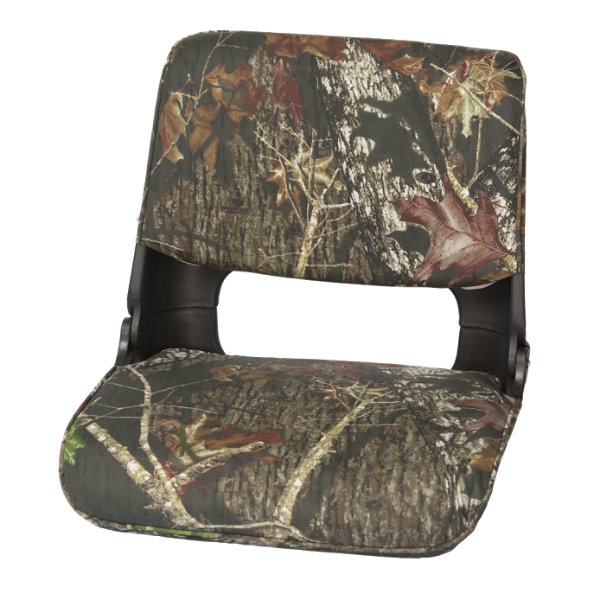 Includes Swivel Seat Mounting Kit.